Chamber Brite Chamber Brite Autoclave CleanerOne of the most effective and easy to use autoclave cleaners. 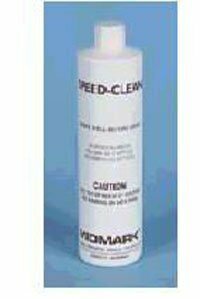 Chamber Brite effectively cleans and descales the chamber, reservoir and tubing of most steam autoclaves. 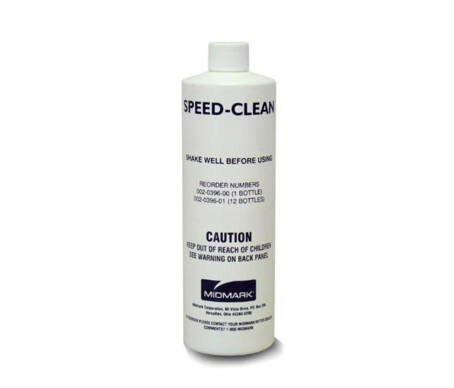 For best results, clean autoclave every 20 cycles or once per week as needed. It is essential to follow the equipment manufacturer's directions for cleaning and maintenance. 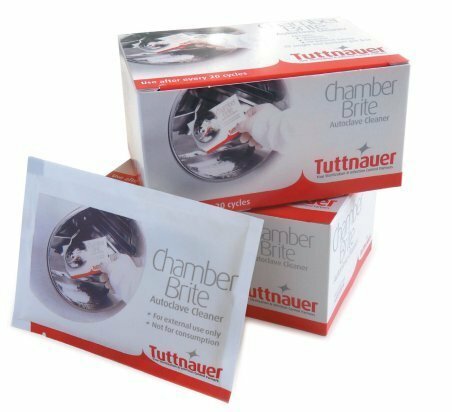 PT# CB0010 PT# # CB0010- Cleaner For Autoclave Chamber Brite 10/Bx by, Tuttnauer USA Co.
Chamber Brite Autoclave CleanerOne of the most effective and easy to use autoclave cleaners. 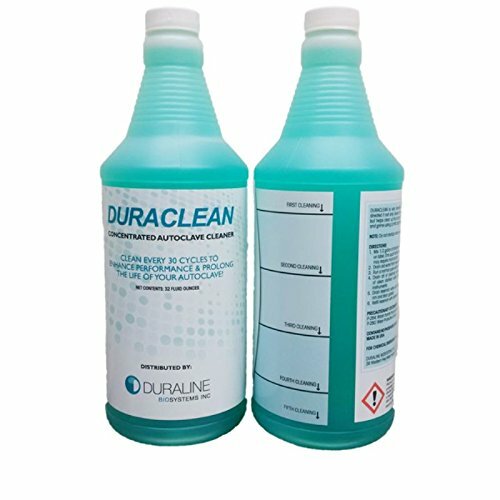 Chamber Brite effectively cleans and descales the chamber, reservoir and tubing of most steam autoclaves. 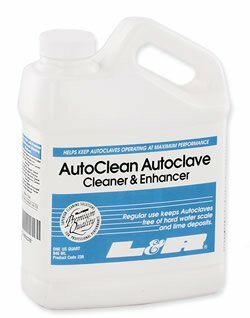 For best results, clean autoclave every 20 cycles or once per week as needed. It is essential to follow the equipment manufacturer's directions for cleaning and maintenance. Chamber Brite is available 10 per box. Item No.CB0010. Features: Pre-measured packs No pre-mixing required Usage promotes efficiency Odor free Easy storage Tuttnauer's answer to a clean autoclave. Chamber Brite - does it all. 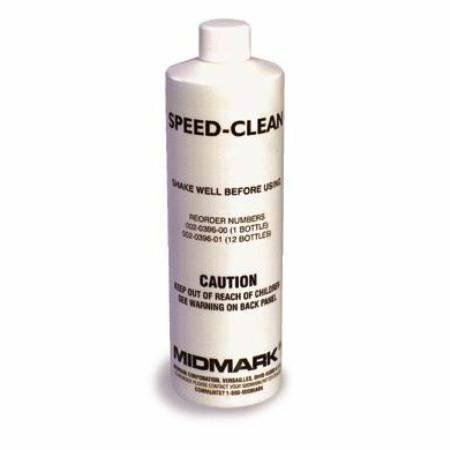 A simple, easy-to-use powdered autoclave cleaner packaged in single-use, pre-measured packets. 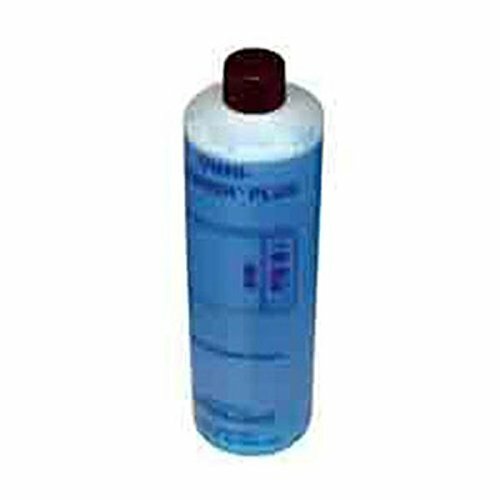 Chamber Brite effectively cleans and descales the reservoir, and copper tubing of any steam autoclave in one process. Simply pour the powder along the bottom of the chamber and run one sterilization cycle with water. When the cycle is completed, wipe the chamber clean, drain the solution, and refill the reservoir. Only wanna try one packet?? Check out the sellers sites and look for the single packet alternative. Copyright © Wholesalion.com 2019 - The Best Prices On Autoclave Cleaner Online.